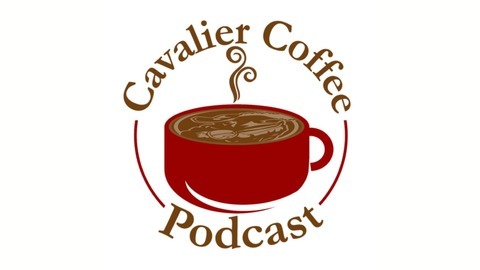 Cavalier Coffee is a podcast hosted by TK Payton and Bernie Strausbaugh. 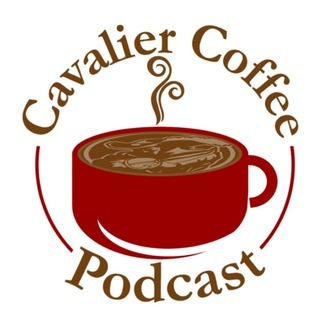 We talk about upcoming events at Walsh University in North Canton, Ohio. We give shout outs to the people who are the "Cream in Our Coffee" and share words of advice in our "Fill Up Your Cup" segment. Basically, we cover all things student life at Walsh University! We're baaaacckkk! And sorry for the radio silence! Life got in the way... but TK and Bernie are back to talk about all the great things that have been happening, all the great things to come (including Dance Marathon and Disabilities Awareness Week) and share our advice, as always!